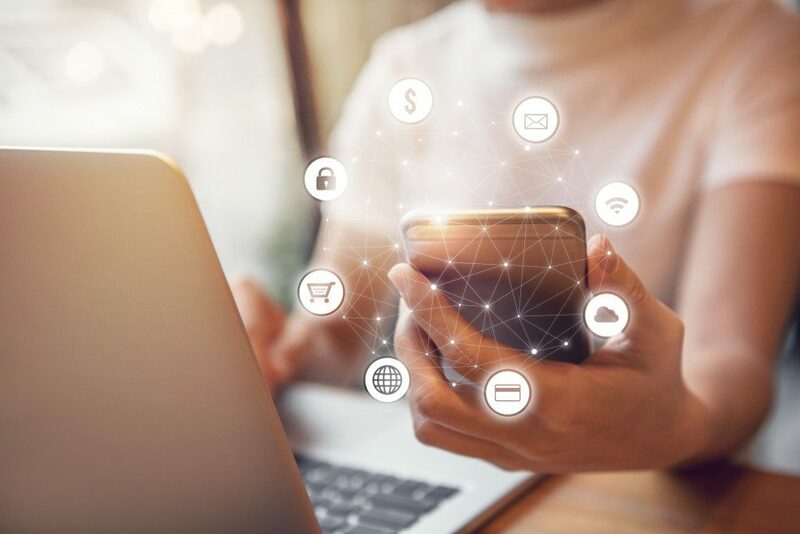 If you sell your products on Amazon, you’re probably facing challenges that hinder your ability to effectively market your brand on such a widely popular marketplace. Challenges range from not being able to edit the details of product listings to product descriptions being suddenly changed to incorrect details by other sellers. Unauthorized sellers who don’t follow your brand’s MAP policy are another challenge. The main goal of the Amazon Brand Registry program is to help businesses safeguard their brand and product listings using handy tools to optimize their listings. Anyone responsible for updating product listings in the Amazon Seller Central knows about the frustration of updates not being displayed, being edited by other sellers, and trying to open a case so that Amazon can promptly resolve the issue. Fortunately, Brand Registry can easily fix this issue since it prioritizes details from registered brands above others sellers with the same product listings. Basically, you can have more control over your product listings and how they will be presented in the marketplace. Aside from having more control over your product listings, you can likewise add “Enhanced Brand Content” to all of your listings, which provides shoppers with the opportunity to read more in-depth info on a product they’re perusing. Aside from being more appealing to shoppers, according to Amazon, this extra content can help increase conversion rates on listings featuring it. If you struggle with lengthy and slow approval for your product listings, Brand Registry can help you get approval faster, sometimes within a day. You can also modify your ads without having to pause your campaign. Enrollment is fairly straightforward. You just need to submit your brand’s trademark registration number, your website, your product categories, the images of your logo, the packaging, your products, and a list of countries where manufacturing and distribution of your products are conducted. Submitting this information is easy since you just need to follow prompts on page. Amazon will then send a verification code to the lawyer who filed your trademark. You then need to get this code from the lawyer. After submitting it to Amazon, you’re officially enrolled in Amazon Brand Registry. If you work with only one seller to sell your products on Amazon, you can ask the seller to enroll your brand on your behalf. It’s also important to note that if you find that the program isn’t working for you, you can opt out of the program at any time. 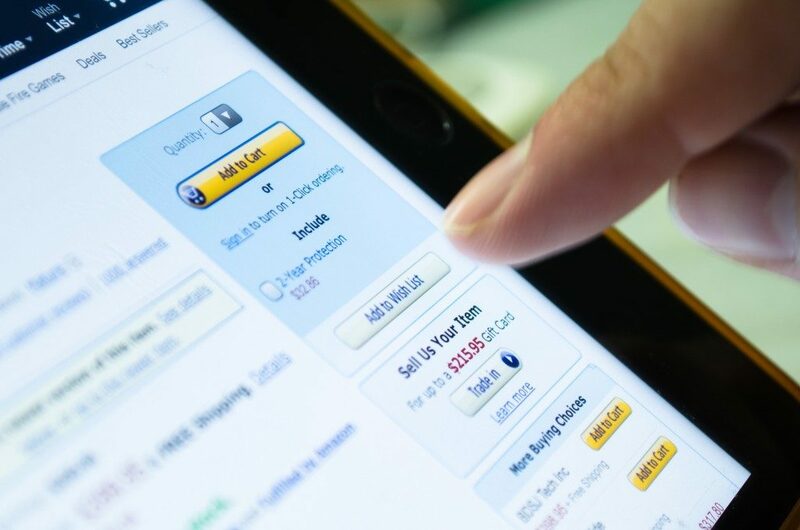 With a more efficient process for modifying product listings and ads, protection from counterfeit sellers, the chance to further improve listings with Enhanced Brand Content, and the potential sales increase, enrolling in Amazon Brand Registry is an easy decision for brands that want to improve their selling experience on Amazon. More importantly, Brand Registry can offer you peace of mind and protection in a popular marketplace that’s constantly evolving and being exploited by unscrupulous sellers.